Our web-based programs allow you to work part-time or full-time while completing your education. 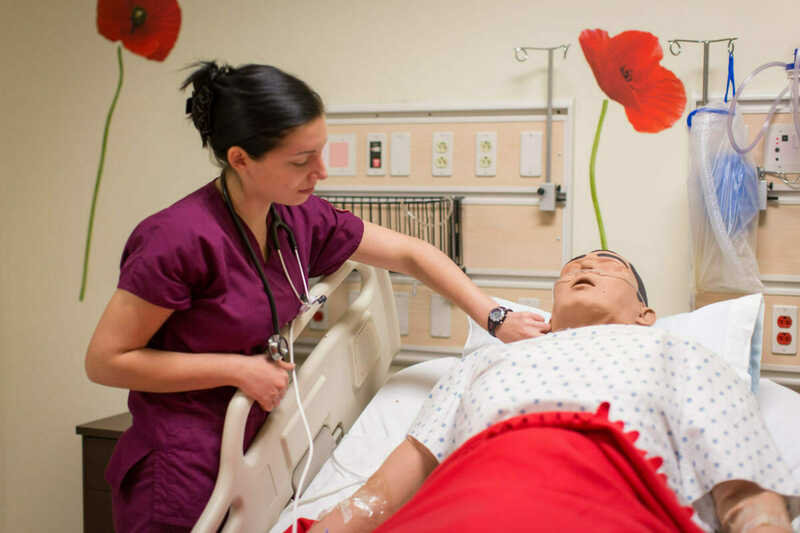 While in the program, you can put in a good work week, spend time with family, complete clinical hours, participate in course discussions, carve out time for studying, and even take a family vacation. Case studies and lectures are posted online for review and study as are assigned readings from textbooks and journals. Through email and phone calls, you will be able to work with fellow classmates and receive guidance from faculty. You will discover that you make lasting bonds with your professors and classmates, even though you only come together in person once each semester. On campus time allows you to participate in application focused group-skills labs. 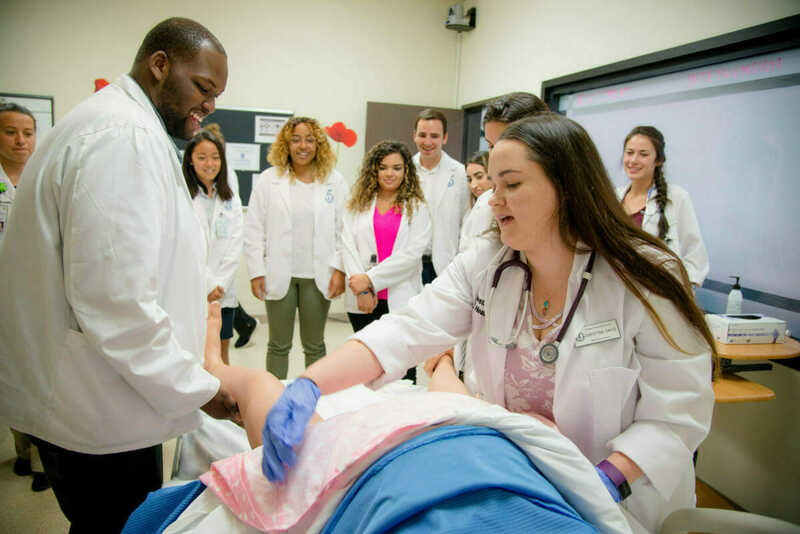 During your visits to campus you will have the opportunity to perform and practice skills you will be applying in your clinical practice setting. On-campus time gives you an opportunity to meet faculty and classmates in person, so you can match faces with online personalities. This makes the distance-learning environment even more effective and enjoyable.